Lil' Chief Records: New Cool Rainbows Single and Video! New Cool Rainbows Single and Video! 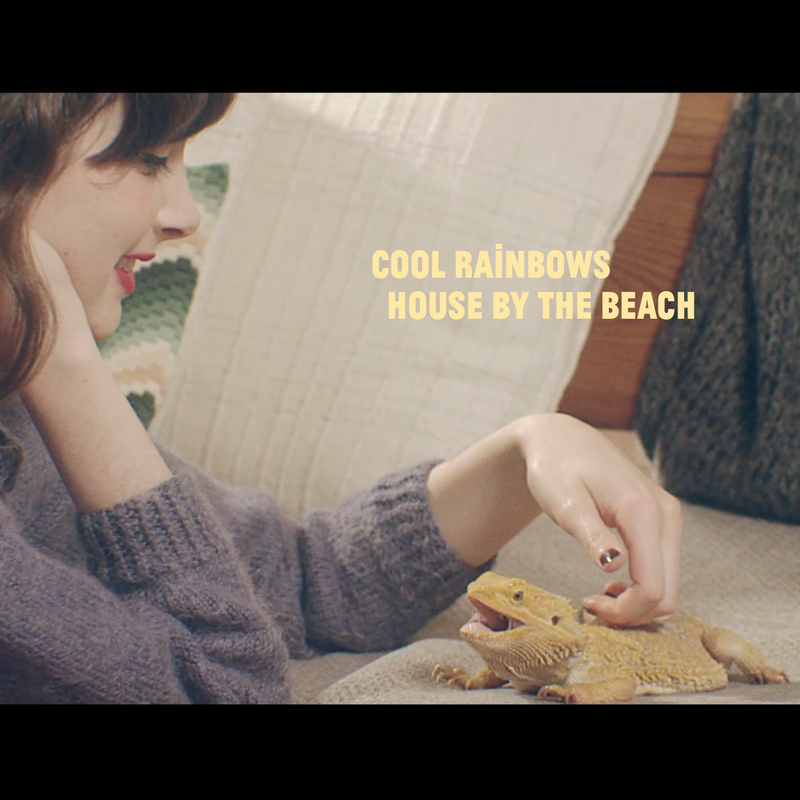 Lil' Chief is pleased to announce the release of a brand new single by Cool Rainbows - House By The Beach. 'House By The Beach' is available now for free or 'name your price' on the Cool Rainbows bandcamp page. 'House By The Beach' is the first single from forthcoming album 'Days'. The album 'Days' will be released through Lil' Chief Records in February next year. The music video for days was directed by Claire Littler and stars real-life couple Oliver Rose and Johanna Bear. Littler took inspiration from the films of Goddard as well as the dreamy, idealistic tones of the track while developing her ideas for the video. That is a dope song and video!